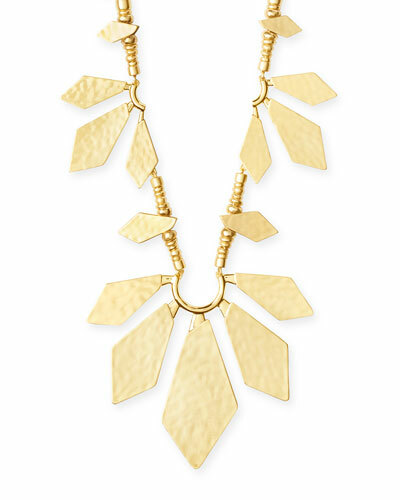 Designer Kendra Scott’s unique jewelry pieces are known for ingenious and timeless designs. The ability to combine natural stones and custom designed shapes into amazing pieces of art has made the brand a favorite among celebrities and style icons. 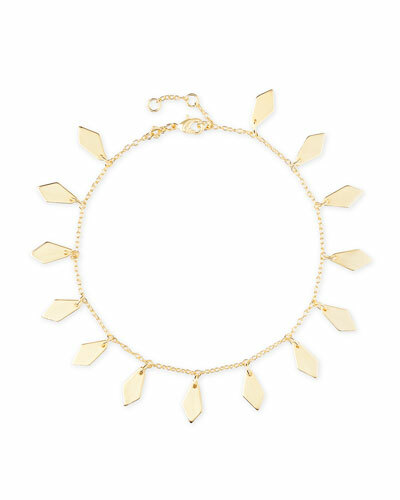 The brand’s jewelry collection consists of an amazing line of necklaces, earrings, rings, and bracelets. 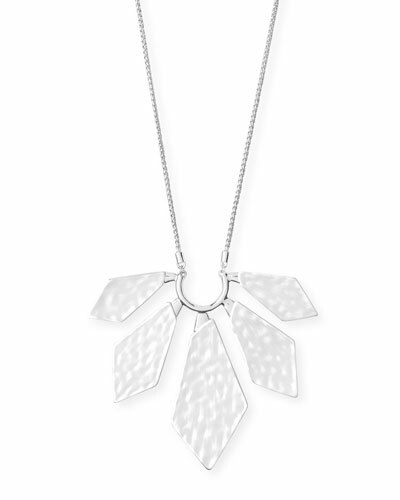 Each piece of jewelry is artistically manufactured using fine jewels and precious stones. Be it for your wedding day or for a fun evening out, Kendra Scott’s jewelry collection is just what you need to feel special. 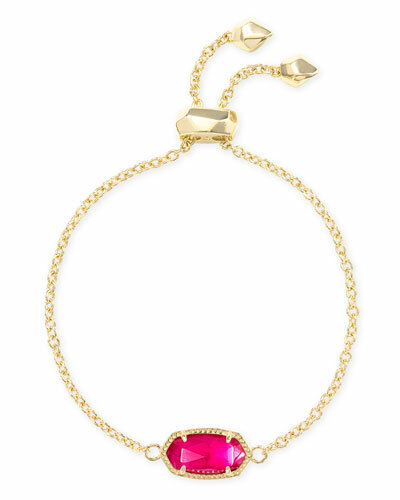 Neiman Marcus offers a great collection of Kendra Scott rings and necklaces in beautiful designs. Auden "Bronson" climber earrings. Brass hardware. Swarovski® simulated pearls and crystals. Surgical steel post backs with top clip. Approx. 3"L x 0.5"W. For pierced ears. Ippolita earrings from the Lollipop® Collection. Five graduated round stones in Eclipse assortment. Hematite, Swiss Blue/London Blue Topaz, Onyx. Approx. Ippolita earrings from the Lollipop® Collection. Five graduated round stones in Eclipse assortment. Hematite, Swiss Blue/London Blue Topaz, Onyx. Approx. 2.4"L x 0.4"W. French wire backs.